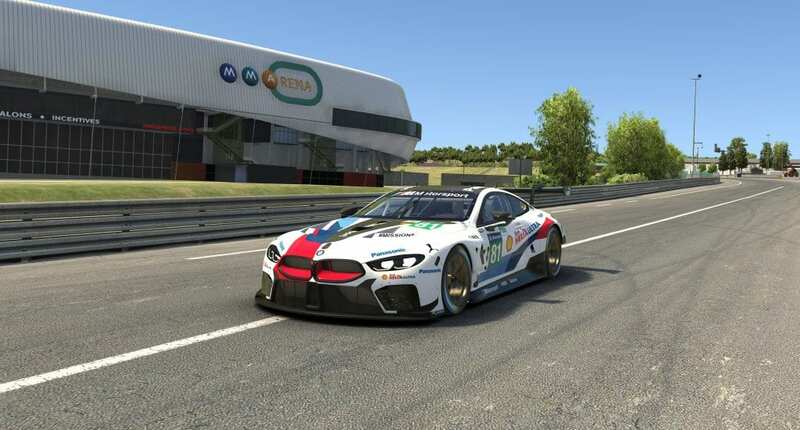 With the plethora of racing sim titles out in the market today force feedback or ffb seems to be one of the most contentious issues with various sims having different kinds of luck of replicating the feel of racing on the road. With changing the various iRacing force feedback settings you can change the feel to suit yourself. 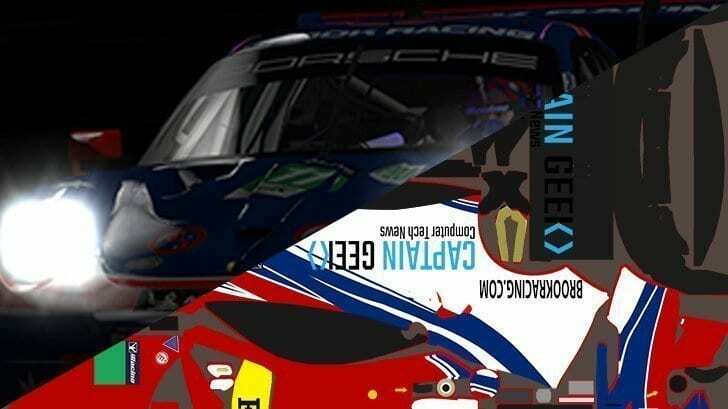 iRacing’s force feedback settings are no different with some racers experiencing good levels of feedback while others are struggling with inferior levels of feedback. 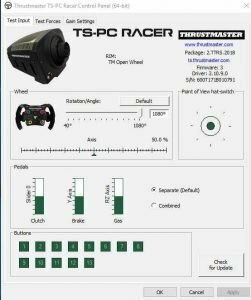 With this guide, I am going to pull the knowledge from the iracing forums where force feedback and sim steering wheels, in particular, are being discussed and present it in a way in which you the racer can happily go into the iRacing sim and set up your force feedback and have an improved experience. 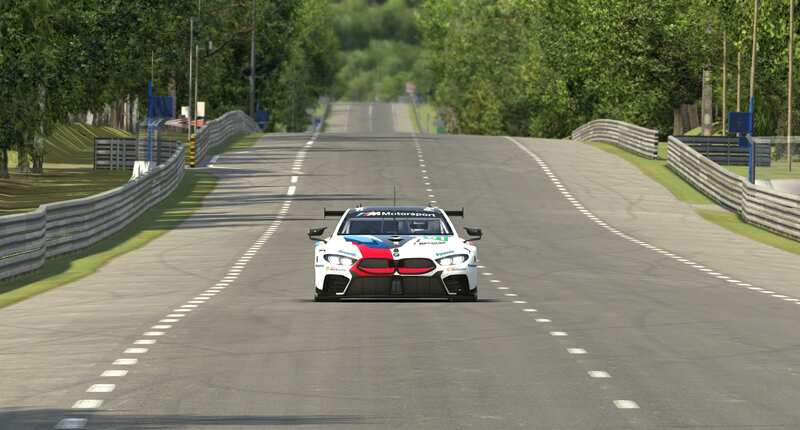 David Tucker who is one the iRacing staffers that works closely with the force feedback community has stated that 95% of the time the force feedback with the default iRacing force feedback settings will work from the get-go. So with that in mind remember that the default settings might be the best that you can get. Next go into iRacing start a test session and recalibrate your steering wheel as exactly as the game dictates ie: turn the wheel 90 degrees to the left. 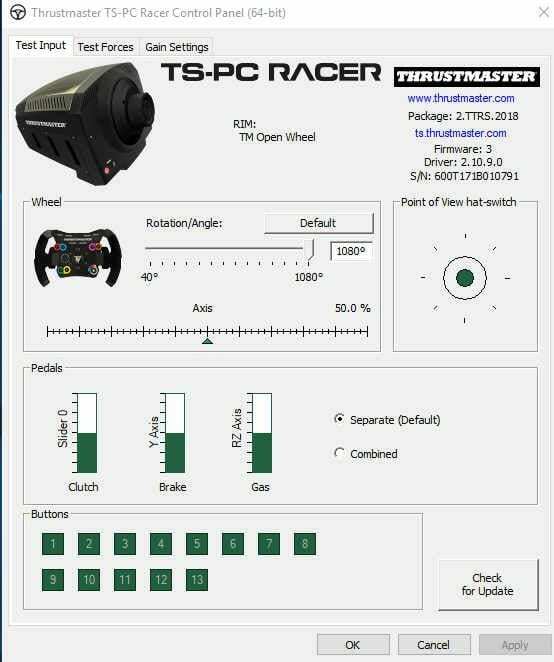 You will turn the wheel exactly 90 degrees to the left without worrying about the numbers that iRacing displays as some wheels don’t quite have the full rotation that they advertise so this will give the proper 1:1 ratio with iRacing. 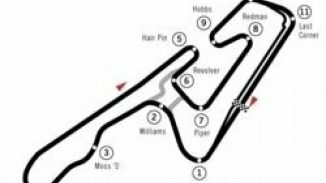 Set the force between 8 and 20 depending on the car and track. David Tucker believes that 12 would be a good starting point. But you need to keep an eye on the F meter in the sim to make sure your not over saturating or the steering wheel is clipping. You can adjust the force feedback on the fly within the sim using the F9 Black Box. This way you can set the force feedback to your ideal level of feel without over-saturating the wheel. If you oversaturate the wheel the force feedback will become lifeless. Min force attempts to fix issues with some wheels particularly the Logitech G27 was it needs a certain level of feedback around the 10 -20 percent mark for the effects to actually engage the wheel. Best bet with the min force is to play around with settings in the 5 – 20 percent range remember if you set it too high you will get wheel chatter when driving in a straight line. 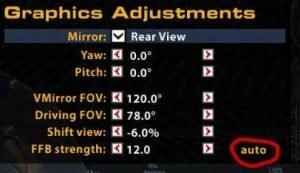 Playing with the above settings within the iRacing control panel should be enough to improve or enhance the levels of force feedback that you are experiencing. 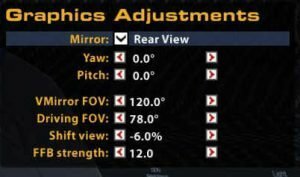 You can find the app.ini from the following file path “/documents/iracing/app.ini these settings are not that necessary to create better force feedback feel for everyone so your mileage may vary but David Tucker provided some information about what these settings do. This applies some smoothing to the FFB output and is the only good way to stop a car that chatters too much from banging your hands to pieces. Damping will only make the problem worse, so use this instead. However, before you apply smoothing make sure you are not overdoing it with the min force slider. The number is an odd one, you want to set it to 1/n where n is the number of samples to smooth, so 1/2 or 0.5 smooths two samples, 1/3 or 0.33 smooths 3 samples, 1/4 or 0.25 smooths 4 samples and so on. Going much past 1/5 or 0.2 is only going to add latency and not improve things at all for you. Oh, and the default of 1/1 or 1 means one sample or no smoothing at all. This is an experimental friction damper that I added in a season or two ago. 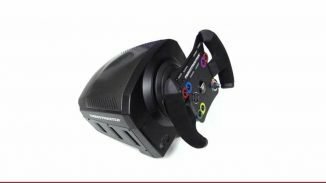 It works really well on the G27 wheel to give it some weight and make it feel less plasticity, however, it does not do much for belt driven wheel since they already have plenty of mechanical damping from the belts. Try a value of 0.2 and go up and down from there as needed. There is one other way to optimize your force feedback for iRacing and that is the auto option from the F9 Black Box. When I say auto it does not change all of the various force feedback settings, it will change the force feedback strength to suit your wheel. How this works start a test session with the F9 Black Box showing drive some normal laps be careful not to have big curb strikes as such (the auto mode will block those out to an extent) after a couple of laps you if you notice an auto button appear it means that iRacing has detected that you may not be using the best force settings for your wheel. This does not replace the min force that you would have set earlier in the guide. Let me know how you went trying these settings from the guide and if they were helpful or not. Or if you have any other settings that you have tried to improve the iRacing force feedback system.